4 Beds 2 Baths 1 Partial Bath 1,652 Sq. 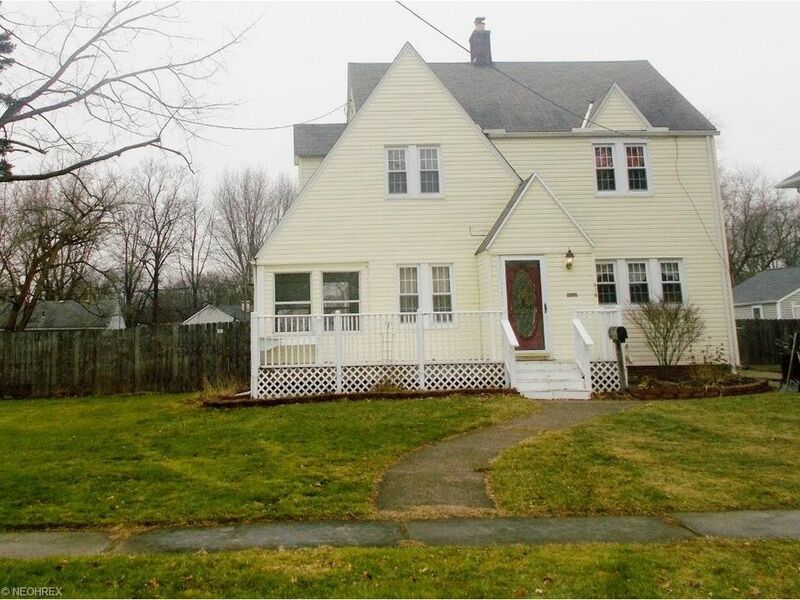 ft.
Charming Colonial, Original Wood Work , 4 Bedrooms and 1 1/2 Bathrooms, Front Porch, Foyer, Living Room, Marble Wood burning fireplace. Sunroom/3 Season Room, Dining Room Has Built in Cabinets, Family Room has Glass Paneled Doors for Privacy, Eat in Kitchen with Traversing back splash, Oak Cabinets. Master bedroom, Has Walk in Cedar Closet. Main Bathroom Remodeled 2017. Newer Double Hung Windows. Basement has 3 Room Partial Finished Rooms, Laundry Room, Pull down attic with plenty of storage This Home Has Original Wood Floors under Carpeting and Laminate Flooring, 2 Car Garage 22 x 20.35 ft., Coleman 5 Person Hot Tub, Above Ground Pool with Wood Deck, Wood Shed 10 X 16 X 10 ft. with Electricity. 277 ft. of Privacy Wood Fencing. Kensington Manor Summer Retreat Teak flooring is 12mm Hand Scraped Laminate with a warranty. The air condition and furnace has been checked twice a year since my owners have lived in the house. The second bathroom is located in the basement. Directions: Lake ave to Woodland house on the right hand side.